(RxWiki News) The US Food and Drug Administration (FDA) has taken steps against companies selling highly concentrated caffeine products. These products are found under the names liquidcaffeine.com and Dual Health Body and Mind. The FDA said it considers these products to be a threat to public health and has sent the responsible companies warning letters. In those letters, the FDA requested that these companies stop selling dangerous and illegal highly concentrated and pure caffeine products. “Despite being informed of the dangers of highly concentrated and pure caffeine, we’re still finding companies that are disregarding consumer safety by illegally selling products with potentially dangerous and lethal amounts of caffeine," said FDA Commissioner Dr. Scott Gottlieb in a press release. There have been at least two deaths linked to pure or concentrated caffeine, the FDA noted. 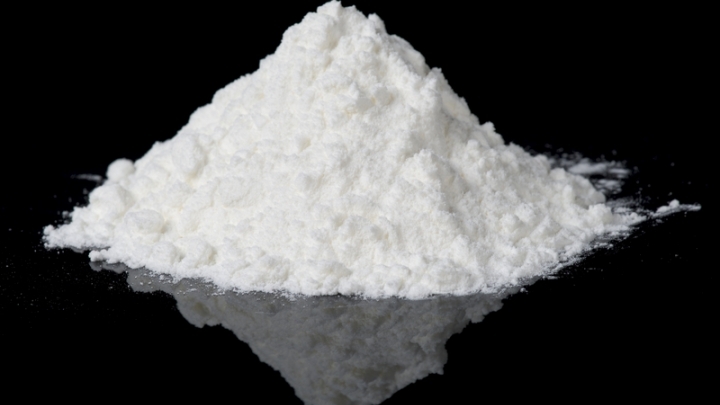 As a result, the FDA highly encouraged consumers to avoid pure caffeine sold in bulk. The recommended safe serving size of highly concentrated or pure caffeine products is often 200 milligrams of caffeine, the FDA noted. 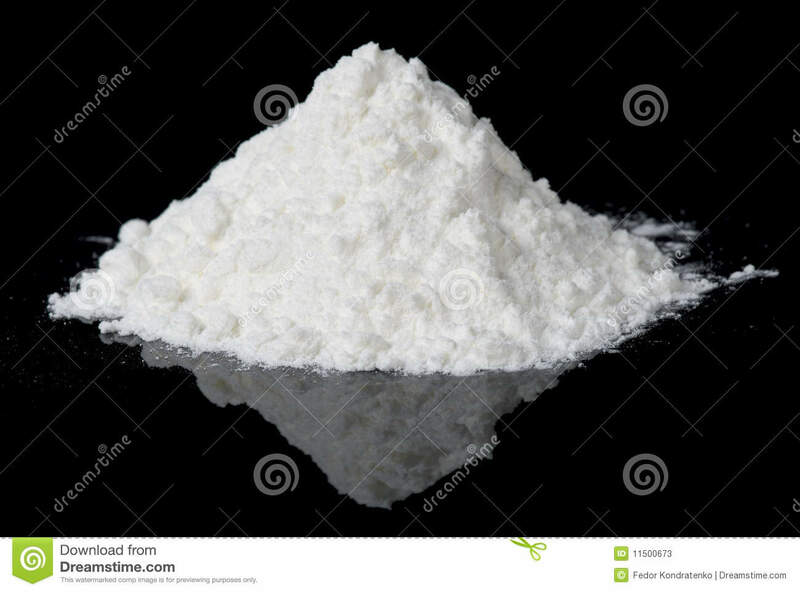 This equals 1/16 of a teaspoon of pure powder or about 2 1/2 teaspoons of a liquid product. The problem? It is very difficult to accurately and safely measure serving sizes this small. The 16-ounce liquidcaffeine.com product contains multiple toxic doses. As a whole, the product presents an amount of caffeine that could be lethal for certain people. Additionally, the product labeling incorrectly implies that the process of separating a safe serving from a potentially toxic amount can be completed with a pump that is not sold with the product. In addition, there is a similar-looking product that contains two gallons of liquid caffeine, or around 128 grams. This is equivalent to several lethal doses. A life-threatening dose of caffeine is between 10 and 14 grams, according to the FDA. However, a smaller amount can be life-threatening in certain people, such as children. As for the Dual Health Body and Mind product, it contains 8 ounces of pure powdered caffeine (over 1,000 servings of the product). This product is also sold in large packages, equaling almost 12,500 servings. The recommended serving size cannot be accurately measured with common household measuring tools. Consumers don't usually have an appropriate scale to accurately measure such a small amount. A simple measuring mistake can result in a toxic or even life-threatening dose. As a result of these findings, the FDA issued guidance that dietary supplements consisting of pure or highly concentrated caffeine in powder or liquid forms are not to be directly sold to consumers in bulk packaging. Ask your health care provider any questions you have about caffeine products.